Achieving complete healthcare and harmony of body, mind and soul through Ayurveda. Yes, like all the events that change the course of the world, this too started with a vision in a brilliant brain with a courageous mind. Dr. J. Hareendran Nair had unlocked the troves of Ayurveda - realised its astounding power of healing and then imbibed its wisdom to prevent imbalance of the body. But for this great visionary, his knowledge and discoveries in Ayurveda were something the world should benefit and know about as early as possible. So he went out with his research to that one place where most dared not to – the market!! That is how Pankajakasthuri was born in 1988. 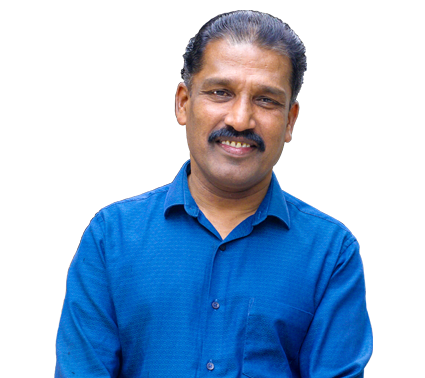 His untiring efforts, dedication and commitment paved the way for Pankajakasthuri’s exponential growth from a small makeshift development centre and clinic to one of Kerala’s largest pharmaceutical corporate. Pankajakasthuri, synonymous with the ancient knowledge of medicine, is a boon for the modern times. Believed and proved so, time and again!! "We have built an institution that dwells on the power of Ayurveda for the world – through our products and medicines. Providing relief and health through Ayurveda means bringing the body back into balance. 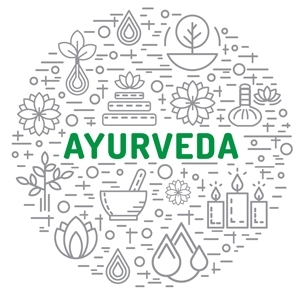 All our institutions and achievements aim to widen the influence of Ayurveda to an extent where the entire world uses Ayurveda at least for meeting a part of his or her general health care needs and healthy build up." Pankajakasthuri was formed with the vision of employing ways of treating disorders and promoting health using natural resources only. 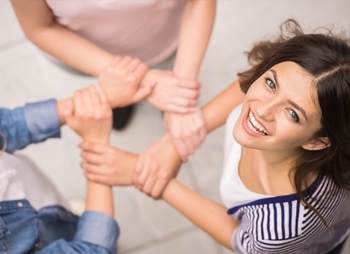 It emphasizes prevention and empowers everyone to take responsibility for their own well-being. We want to cure diseases which other systems of medicines presumed incurable. Over the years Pankajakasthuri has evolved a lot but the values it's built on remain the same. Pankajakasthuri has pushed all existing boundaries in spreading the knowledge and might of Ayurveda across the world. And long back we realised that we need to do more than medicines. Equipped with highly sophisticated machinery for manufacturing various products with greater quality, the manufacturing division is housed in spacious buildings with more than 1,50,000 sq. ft. built up area. 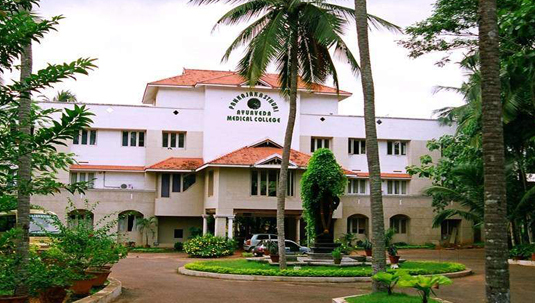 With Ayurvedic education facilities to 250 students, it is the first self-financed Ayurveda Medical College in Kerala. 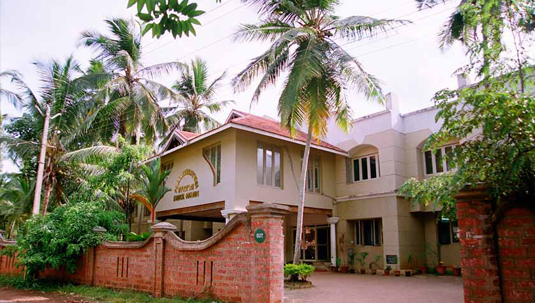 Located in Trivandrum, it is blessed with sophisticated training facilities, state of the art laboratory and eminent personalities in the field of Ayurveda. The hospital combines the principles of Ayurveda with technological advances to ensure the finest in alternate medical health. 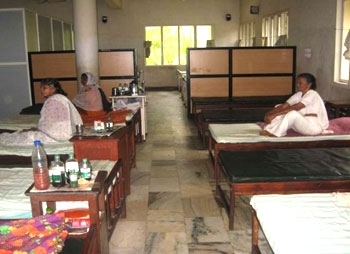 With 150 beds, it gives lasting cure to patients from all over the world. We wanted to eliminate the misconception about Ayurveda with regard to diet restrictions and primitive method of treatment. Once we started attaching significance to palatability, the system was embraced by all. We source from the best plantations, which are found on the slopes of Himalayas and various parts of India. A team of dedicated scientists and technologists ensure that raw materials and finished products undergo comprehensive testing. We are engaged in fundamental research on the efficiency of Ayurvedic medicines, establishment of acceptable standards for raw materials, process control, toxicological and clinical studies. Pankajakasthuri Herbals India (P) Ltd. is a foot to forge ahead with the sole intention of ensuring harmony of the body, mind and soul. The company has an inspiring and ambitious vision for future growth. 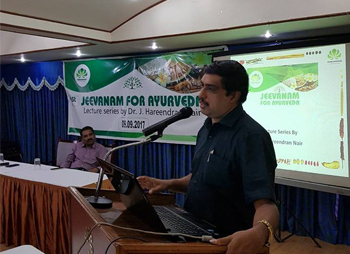 Vision 2020 targets systematic popularization of Ayurveda so that by 2020 every human being uses Ayurveda at least for meeting a part of his or her general health care needs and healthy build up. Dr Hareendran Nair established the first self financed Ayurveda Medical College in Kerala at Trivandrum. Blessed with sophisticated training facilities and state of the art laboratory, each department is headed by eminent personalities in the field of Ayurveda..
‘Pankajakasthuri Life' is an authentic Panchakarma Ayurvedic experience which offers a unique concept of protocol-based Ayurvedic experience that is in strict adherence to the sacred tenets of Ayurveda, albeit very relevant to the present-day lifestyle.. 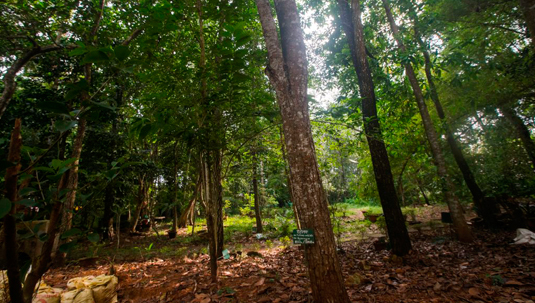 The Pankajakasthuri Herbal Research Foundation has developed a sprawling 13 acre herbal garden. Here, rare herbs are cultivated and utilised in the preparation of Ayurvedic medicines at the Pankajakasthuri factory. From Kerala State Consumer Protection Centre 1996 - 97. Long before the idea of giving back to the society was christened as Corporate Social Responsibility, Pankajakasthuri stood by the society. For us, it was the most obvious and logical path to take – for we believed that universe has divided the same bread to different people differently. Starting “Padheyam” in 2006 was one of the dreams come true and from there on we only added more and more dreams to help the society. A bird’s eye view of the social initiatives by the Pankajakasthuri foundation is graphed below. 8th of April 2006 – The day that is etched in golden letters in the long journey of Pankajakasthuri. On this day, the Pankjakasthuri foundation started Padheyam, a program that provides free quality meal to thousand people on a daily basis. It was a dream come true to touch lives and make them brighter. 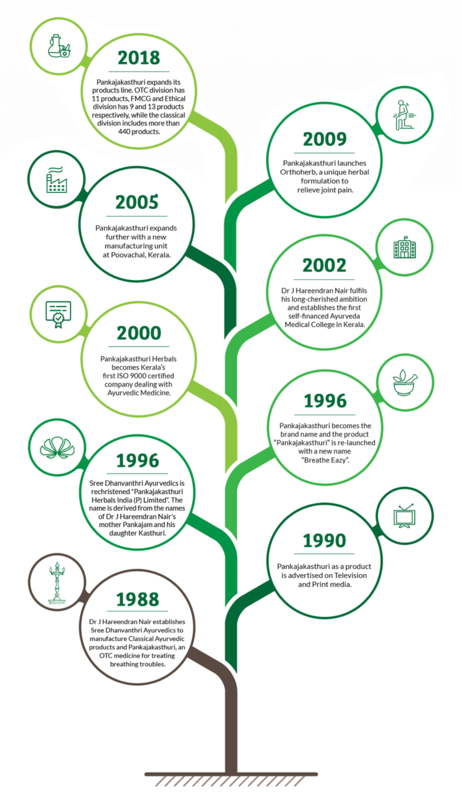 And since 2006, it is an unbroken streak carried forward by a dedicated committee that ensures that food is served irrespective of hurdles. 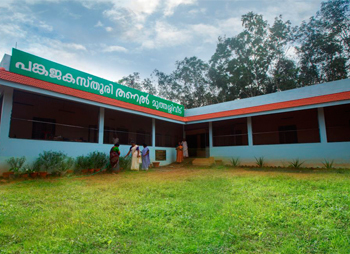 The Pankajakasthuri Ayurveda Medical College Hospital at Trivandrum houses a ward, started by the Pankajakasthuri Herbal foundation to bring relief to the poor and ailing. 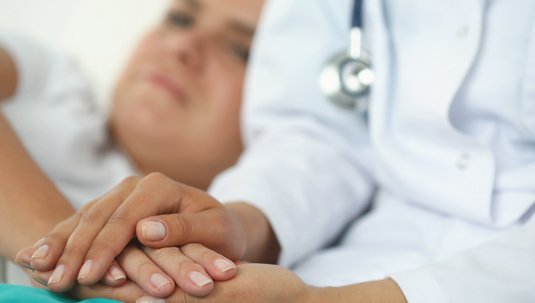 Since 2002, the foundation has ear-marked one-third of its total number of inpatient beds for the benefit of the poor. As per the policy decision of the foundation, 50 beds out of 150 beds are exclusively ear-marked for the ailing poor. Of these 25 beds are for women & female children and the other 25 are for the men and male children. Those who are admitted in the charity ward are provided with the best medical care, as of that given to others. Free medicines and food are also provided in the ward. Old age is all about tranquility! More than just care, security, healthy environment and affection of concerned individuals, tranquility of the living place is equally important – a place which provides solace. Dr. J. Hareendran Nair who was in constant touch and well aware of the problems of the aged and the needy, created a social project titled Pakal Veedu, where the Senior women citizens will be picked from their homes in the morning to Pakal Veedu and dropped back by the evening. With this experience, the Thanal Muthassiveedu for women above 60 years was started, where they can spend their life happily. The house accommodates 20 senior citizens who are provided comfortable beds, dresses, television, books, newspapers, prayer room, nutritious food etc. 24 hours medical care is available, in modern and Ayurveda system, along with services like Ambulance, Pharmacy, Doctors and Nurses. For many students, stress about money is a distressing and unwelcome distraction from their studies. PKHRF has a very soft corner for helping poor children for their education and helps them by way of extending financial assistances to pay their fees, purchase of textbooks, notebooks, educational instruments and other educational materials for their studies. PKHRF extends financial assistances to students who are eager to pursue their higher education Students ranging from primary schools to professional colleges find this as a boon in their path of independence. This is the motto of Pankajakasthuri Herbal Research Foundation and it realizes the motto through meticulous execution of Free Medical camps to the poor, downtrodden and needy. Every year, more than 50 free Medical camps are organized by PKHRF based on the request of various individuals, associations, groups, institutions and charity organizations. 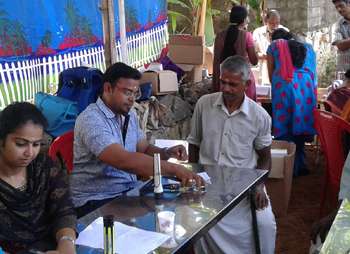 The medical camps comprising a team of doctors, nurses and therapists provide free medical checkups, free prescriptions, and free treatments for the day with free medicines for the course. The doctor in person organizes medical discussion on every third Saturday of a month where various aspects of Ayurveda like diagnosis, treatment, analysis, and value of single herbs and even Q&A sessions are carried out. Preparation of simple remedies and oils are also told in these sessions. Hundreds of persons from all walks of life participate actively in these programmes. Dr Hareendran Nair established the first self financed Ayurveda Medical College in Kerala at Trivandrum. Blessed with sophisticated training facilities and state of the art laboratory, each department is headed by eminent personalities in the field of Ayurveda. In 2015, the medical college was elevated to a centre of excellence as a postgraduate centre in Ayurvedic sciences. 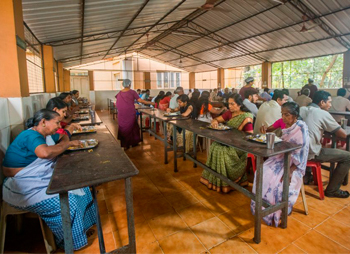 The college provides Ayurvedic education facilities to 250 students. The 150 bedded hospital attached to the Medical College offers lasting cure to patients from across the world. Further, in 2015, Pankajakasthuri multispecialty hospital, a modern medicine wing was established to help the people in the locality with best quality healthcare. Pankajakasthuri Herbal Research Foundation (PKHRF) leads the efforts to preserve and propagate the true essence of Ayurveda. PKHRF has a very strong R&D facility which is dedicated to innovating and developing new products. Here, every product undergoes stringent toxicology and pharmacology tests, which are administrated by a team of highly qualified medical practitioners. The R&D wing was set up by Dr. J. Hareendran Nair in 1983. After years of sustained research, the first breakthrough came with the discovery of Breathe Eazy, which proved to be the most effective remedy for asthma and all types of breathing disorders and soon gained immense popularity. 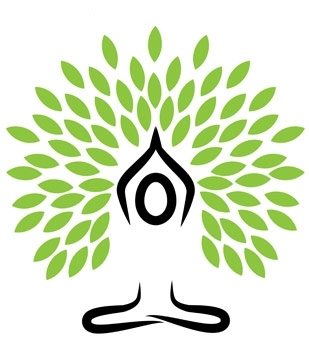 ‘Pankajakasthuri Life' is an authentic Panchakarma Ayurvedic experience which offers a unique concept of protocol-based Ayurvedic experience that is in strict adherence to the sacred tenets of Ayurveda, albeit very relevant to the present-day lifestyle. Here, each individual is given a personalized regimen of treatment and diet after an in-depth evaluation by an Ayurvedic Physician, and uses products grown in our herbariums & manufactured to international quality standards in its state-of-the art production facility. With ISO, GMP and ETC certifications, the quality of its products and services meets the highest standards set by international resorts and their privileged customers. Pankajakasthuri Herbal Research undertakes research in literally every field of medicine with only one goal – To bring quality healthcare to millions of people across the world, through Ayurveda. Today, Pankajakasthuri Herbal Research owns patents to manufacture of more than 100 products. Dr. J. Hareendran Nair, Founder & Managing Director of Pankajakasthuri Group, through continuous research, experiments and observations for more than 10 years has developed special treatment methods for terminal diseases like Cancer, Heart Ailments, Kidney Disorders, Liver disorders and HIV/AIDS namely AMRUTHAM for Cancer Care, HRIDYAM for Cardiac Care, AMARAM for Kidney Care, SUKRUTHAM for Liver Care and SANJEEVANAM for HIV/AIDS care. All these clinics offer astounding results, while clinics for heart, kidney and liver gives complete management of such situations. 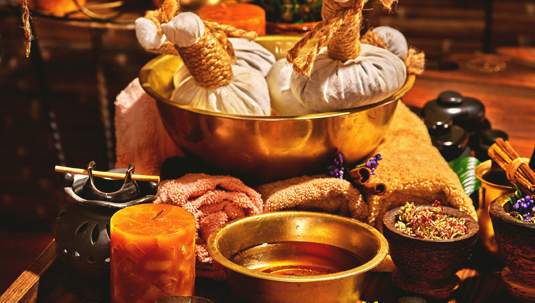 With the notion of contributing tangibly towards promoting hospitality industry, the company has launched ‘A ready to use Ayurvedic spa experience package’ by the name HARMONY. Every organization that associates with Harmony would be provided with a comprehensive spa solution which includes expert Ayurvedic consultants, experienced Ayurvedic physicians, masseurs and therapists, supply of high quality Ayurvedic products along with sustained support. The treatments offered at these centres are of high quality and perfection. Jeevenam is the retail clinic unit of Pankajakasthuri. Pankajakasthuri Panchakarma Centre is an institution dedicated to authentic Ayurveda treatment strictly adhering to its age old practices providing miraculous cures to all those who seek the healing touch of nature. Panchakarma therapy was practiced in olden days as a method for cleansing the body to stay healthy. Besides, it is now quite affordable through Pankajakasthuri. The use of standardized practices with the help of highly trained practitioners and quality medicines make these centres very popular.